America has plenty to offer the intrepid traveller. Most families come here for Disneyland and Walt Disney World. But America is so much more. 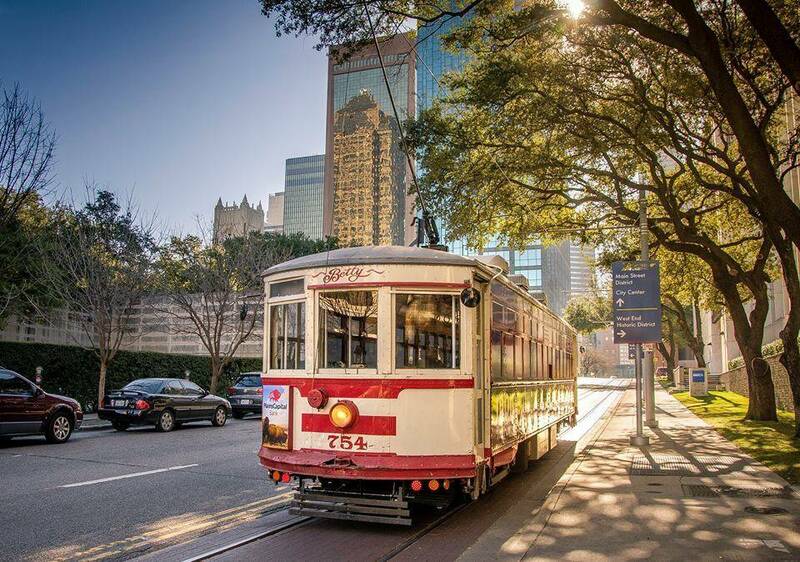 If you’re keen to tour the USA these are the six cities we think should be on your list. You might leave your heart in San Francisco but you’ll take home a myriad of one-of-a-kind memories and the camera roll to prove it. 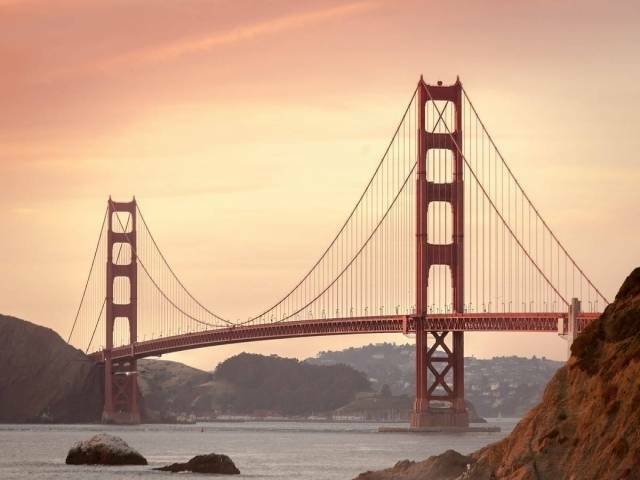 From the famous Golden Gate Bridge to the charming cable cars that have been running since 1878, you’ll find no shortage of fun things to do and see in this gorgeous northern Californian city. Knock off three of the city’s highlights in one go by taking a cruise through foggy San Francisco Bay, travelling underneath the enormous Golden Gate Bridge and past the infamous former island prison, Alcatraz. Back on land, you can hire bikes and cruise around Fisherman’s Wharf, making your way to the famous Pier 39. Keep an eye out for local sea lions lazing about on the docks and re-fuel with a bowl of Shrimp Shack Mac & Cheese from Bubba Gump Shrimp Co.
For more on visiting San Fran with the kids, check out the full story here. Visiting a major city with kids can seem like a daunting task, but exploring the Big Apple is a breeze with its efficient public transport system, a plethora dining options and a huge range of awesome activities for families. Kick off your trip with a visit to Central Park. Take a ride on the carousel, hire a paddleboat and cruise around the lake or tap into your wild side at the iconic Central Park Zoo. Now let’s talk food. New York is famous for its pretzels, hot dogs and bagels. Make sure you sample all three from the various street vendors around the city. One not-to-miss spot is Dylan’s Candy Bar; a three-storey foodie haven. Once you’ve fuelled up, check out a few of the world-class galleries and museums on offer. The American Museum of Natural History from ‘Night at the Museum’ will be a highlight for Ben Stiller fans. And of course, no trip to NYC would be complete without standing in the middle of Times Square and staring up at the dizzying skyscrapers and mind-boggling billboards. 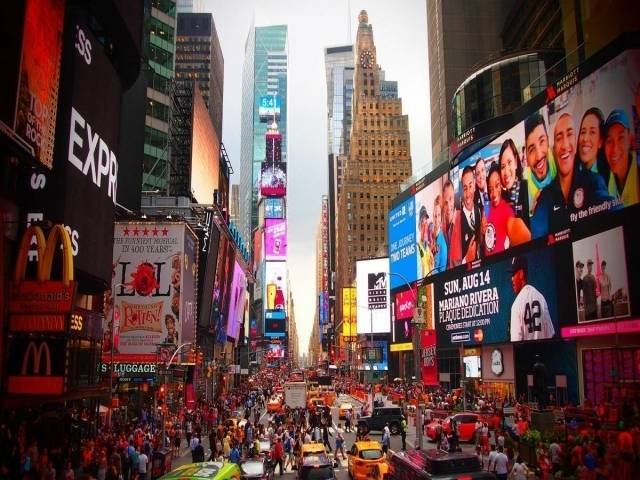 A few more tips on visiting the Big Apple can be found here. Get a taste of the wild (or mild) west in Dallas, Texas. With tonnes of sporting events, interactive museums and outdoor attractions, it’s the perfect city for older kids and teenagers. Sports fans will be spoiled for choice when it comes to live entertainment. 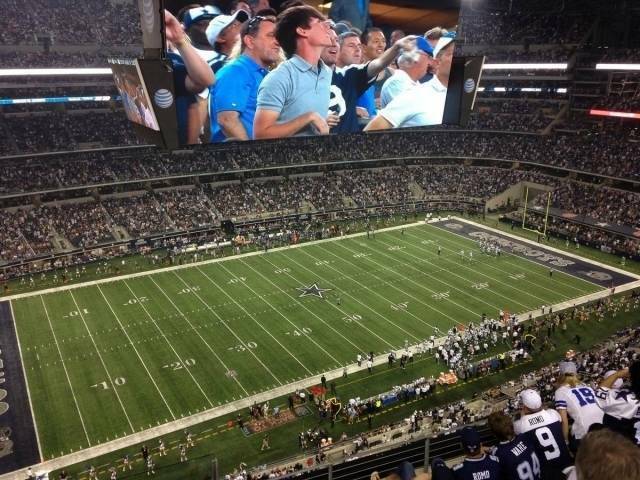 Catch a Cowboys football game, Rangers baseball game or Mavericks basketball game at one of the city’s world-class stadiums. Dallas is also big on theme parks. Six Flags should be at the top of your list, with over 100 thrilling rides and attractions. And for the shopaholics, Galleria offers some of the best shopping in Texas. It’s the fourth largest shopping domain in America so you’ll need to set aside a few hours to hit all your favourite stores. Check out our full story of Dallas here. Enjoy all the glitz and glam of La La Land with the kids. The sprawling Californian city of Los Angeles is the home of Hollywood, the gateway to Disneyland and the famous Santa Monica Pier. 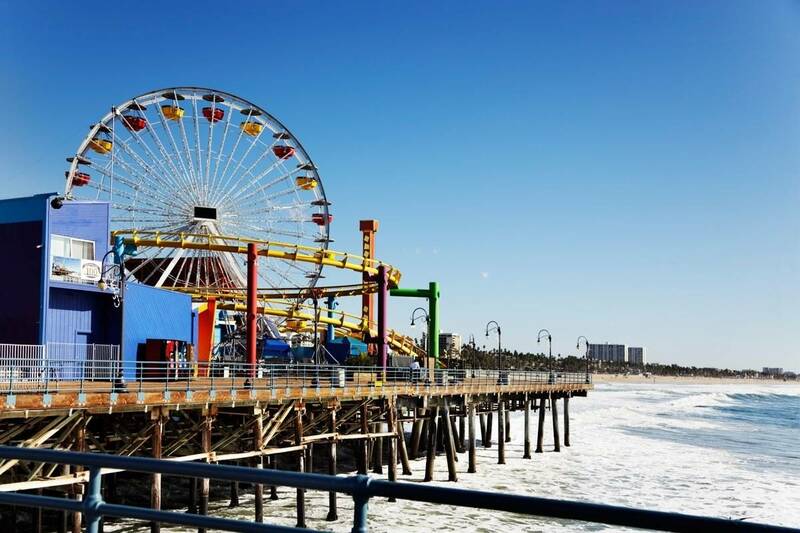 At Santa Monica, kids will love riding the rollercoaster on the pier and grabbing a snack at Bubba Gump Shrimp. Disneyland is every child’s dream with rides such as the Incredicoaster, Space Mountain and princess experiences galore. We highly recommend families shake off the jetlag with a hike up Runyon Canyon. You can see the Hollywood sign, you’ll get some exercise and you’ll probably spot a celebrity to two. 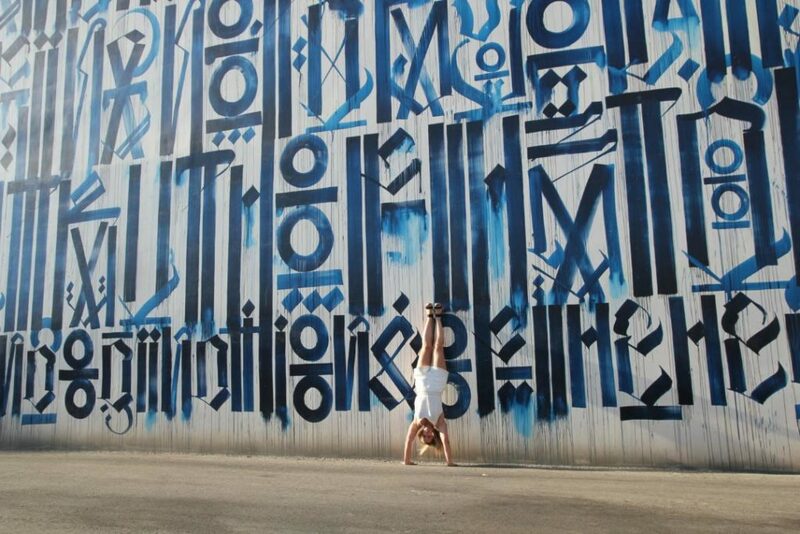 Older teens will love LA’s Instagrammable walls. West Hollywood is the easiest and safest place to spot them. Try the Paul Smith pink wall, Collette Miller’s angle wings close to the Beverley Centre, Shephard Fairy’s elephant wall near the library and Retna’s walls used in a Justin Bieber cover art. Universal Studios is a must-see for Harry Potter fans. Buy a wand and you can make magic. Make sure you also try Kong 3D and the Jurassic Park rides. Knott’s Berry Farm is a world-class theme park that has been open for almost 100 years. The crowds are smaller than Disneyland and Universal Studios, but the rides are way bigger. If you prefer family fun with your feet placed firmly on the ground, check out Kidspace in Pasadena; the interactive children’s museum bursting with hands-on activities and learning opportunities. 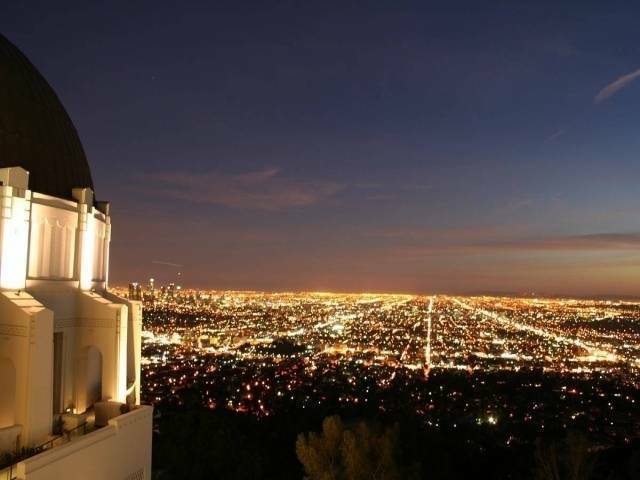 If a whole day of exploring hasn’t knackered you out, head up to the Griffith Observatory for one-of-a-kind views over LA, lit up at night. Click here for more info on visiting LA with the family. The Mile-High City is fast becoming one of the most popular cities in America to visit and not just as a pit-stop on the way to the Rockies. 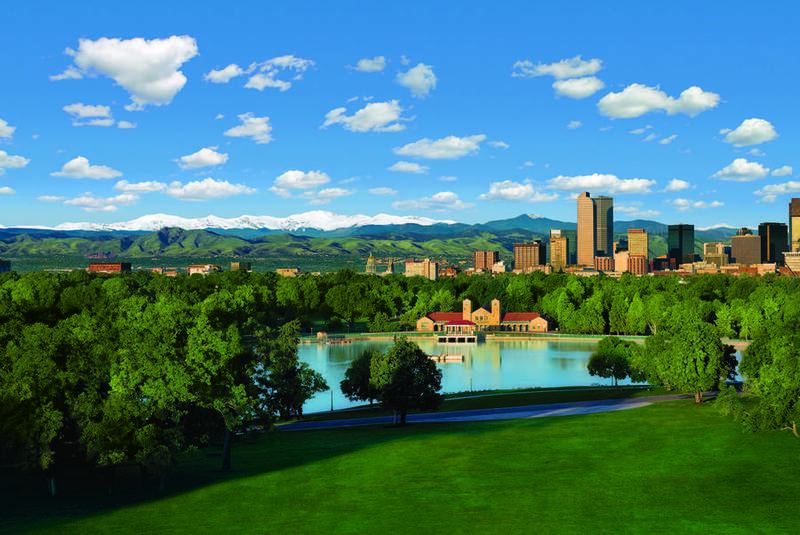 Enjoying 300 days of sunshine, Denver is jam-packed with hands-on museums, shopping venues, amusement parks and unique dining experiences. A few must-sees are the Red Rocks Park and Amphitheatre, a concert venue nestled up against giant rock formations, The Denver Art Museum, where kids can have a go at making their own masterpiece, and City Park, which is home to one of the coolest modern museums out there, the Denver Museum of Nature & Science, and Denver Zoo. 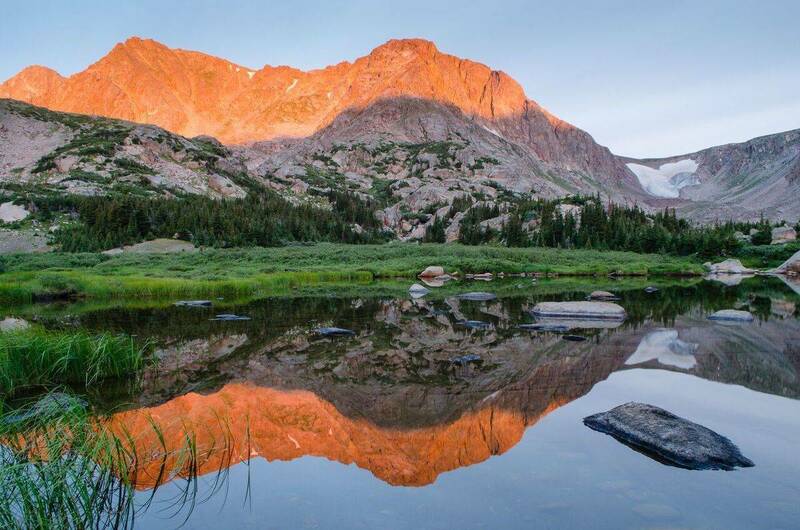 Once you’re finished exploring the city, take advantage of the awesome road trips that will take you to the heart of the Rocky Mountains in as little as an hour. Have a read of these other stories on Denver if you’re not already convinced. Don’t let its nickname scare you off, The Windy City is worth braving the breeze for. Perched along the shores of Lake Michigan, Chicago is a seriously underrated destination for families. Expansive gardens, shops, restaurants and playgrounds dominate the city, keeping kids entertained all year round. 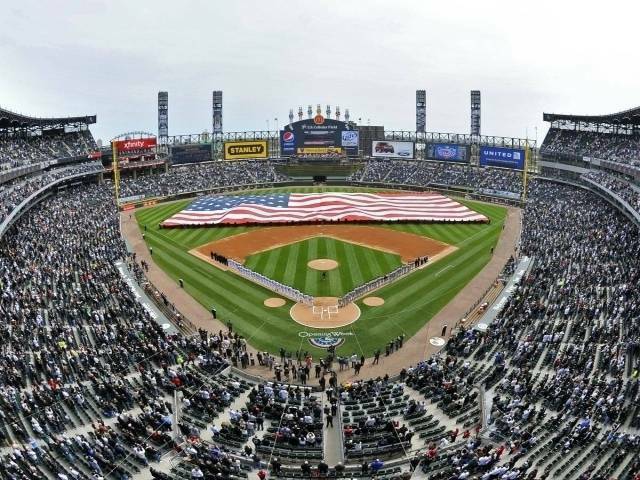 During Baseball season (April-October), you can see the Chicago Cubs hit home runs while feasting on a slice of Chicago’s famous deep-dish pizza (and yes, it does live up to the hype). Millennium Park is an awesome spot to run around and stretch your legs. 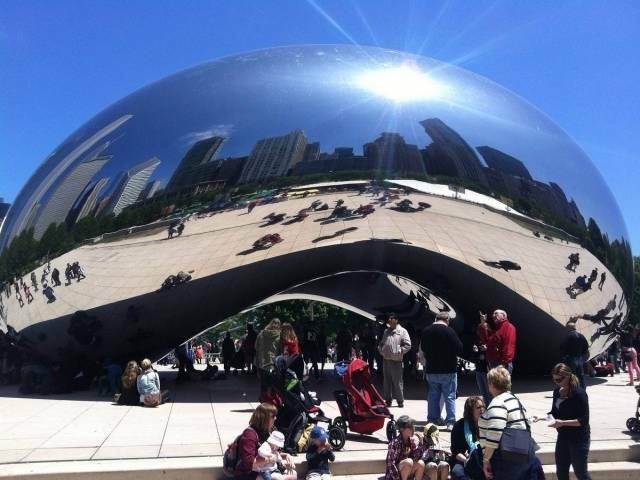 Don’t forget to snap a pic of the Bean! History, art and science are well and truly at your fingertips with more than 40 museums in one city. Check out our full guide to Chicago here. We love hearing about your adventures.